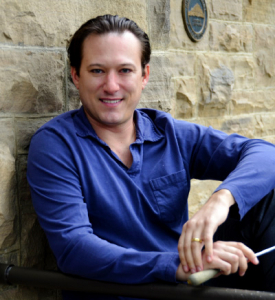 The Longmont Symphony Orchestra board of directors has appointed Elliot Moore from Detroit, Michigan, to be its next music director. The LSO signed Moore to a two-year contract, commencing July 1, 2017, to June 30, 2019. Moore is succeeding Dr. Robert Olson, who retired after 34 years at the helm. For the 2017-18 season, Moore will conduct all rehearsals and performances: six subscription concerts at Vance Brand Civic Auditorium, a July 4th concert at Thompson Park, a holiday candlelight concert, two Nutcracker performances with the Boulder Ballet, two community engagement concerts for St. Vrain Valley School District 5th graders, and a chamber orchestra concert at Stewart Auditorium in the Longmont Museum.